Builders looking for Lots, this is your chance. We have 14 Builder Lots available. Perfect Lot for a builder of small, Habijax style homes. 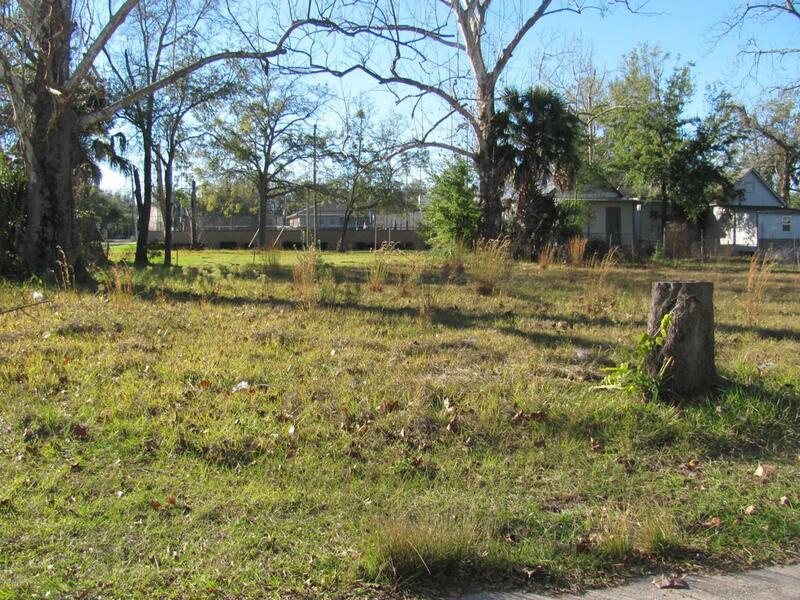 Vacant Platted Lot in an established neighborhood with road frontage and many have sewer & water available. Please see list of Lots attached. Sewer & water availability to be confirmed by the buyer. Listing courtesy of Florida Family Realty.